When I come back what will the world have learned? a boustrophedon where shells did their worst? a path through genes to a generation’s disaster? sog its last round, saltpeter pasture? or gas hissed from its unfastened canisters? When I come back what will the earth have learned? Graves covered with flowers and ploughed berms? 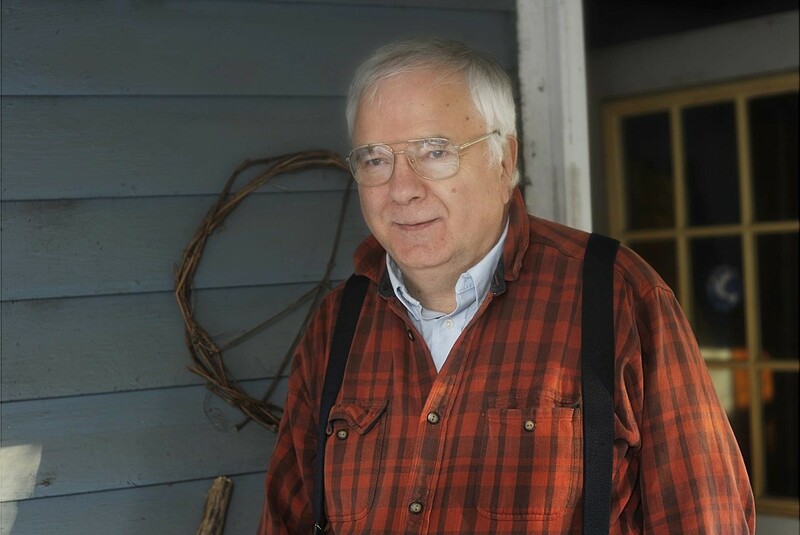 Bob Elmendorf has been published in 45 magazines, including four poems in the current issue of Little Star. He gives infrequent readings and was in poetry workshops for 20 years. He has been teaching Vergil, Catullus, Ovid and Horace, and New Testament Greek pro bono to homeschooled teens for the last twelve years.